Canyon Financial of Boise has been proudly serving the Boise and surrounding areas for over 15 yrs. We are committed to helping our customers by building relationships with our borrowers and helping them succeed with their financial goals. 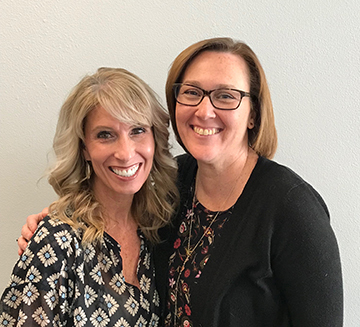 Robyn Ann and Janine, our co-managers, have been with Canyon Financial combined for over 25 yrs. Joan, has been providing great customer starting at Canyon Financial in August 2018 as our customer service representative. We pride our self on providing honest and friendly service for our customers by offering a helping hand with affordable lending for any situation and making sure we are helping customers and not setting them up for failure. We offer a better option then a title or payday loans, as well as reporting to two of the major credit bureau to help our customers build or rebuild their credit. We offer affordable interest rates that are NOT Pay day or Title loan rates.